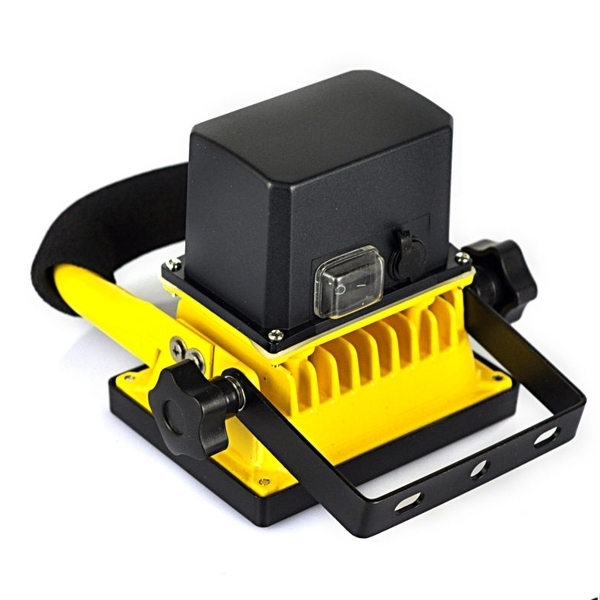 The rechargeable portable Led LMS floodlight 10 Watt is ideal for using outdoor and indoor area. 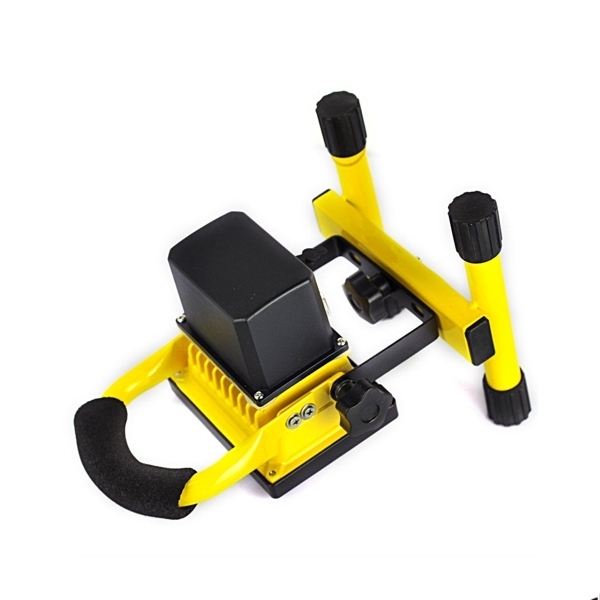 It is suitable for garages, building constructions, fishing, camping and every other place where you may need a light, but there is no electricity or plug. 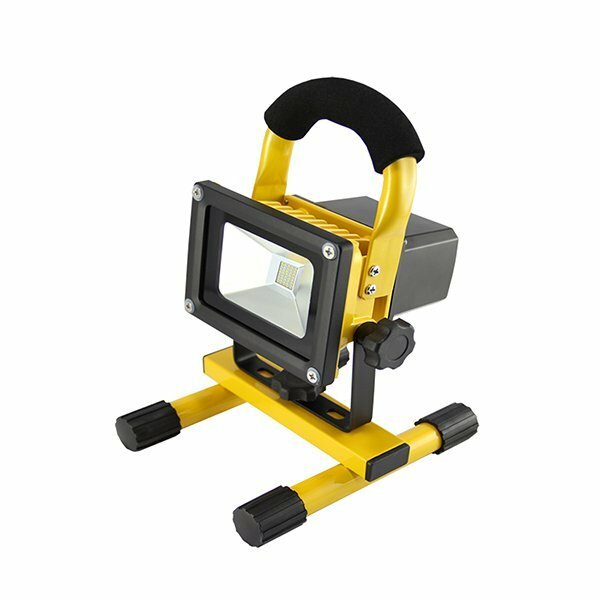 This rechargeable portable floodlight includes also a charger jack and charger lighter.